Only 40,000 tons of cargo was transported transit through the Russian Arctic route in 2015. And 75 percent of that was delivered by a Chinese cargo carrier. The Northern Sea Route is on top of Russia’s Arctic agenda, but route trans-shipments in 2015 were on their lowest level in years. Only 39,586 tons of cargo was shipped across the route in the course of the year, figures from the Northern Sea Route Information Center show. That makes 2015 a major downturn for the NSR. The transit route includes sailings between the Kara Gate and the Bering Strait, a 5000 km East-West shortcut between Europe and Asia. The 2015 downturn comes after a major increase in the years 2012-2013. Then, transit shipping volumes grew to 1,35 million tons and the number of vessels counted 71. Both national authorities and commercial interests caught interest in the route, which could serve as a seasonal complimentary lane to shipping through the Suez canal. As ice in the Arctic has been melting and retreating, Russian authorities have increasingly promoted the NSR as an upcoming international trade route. 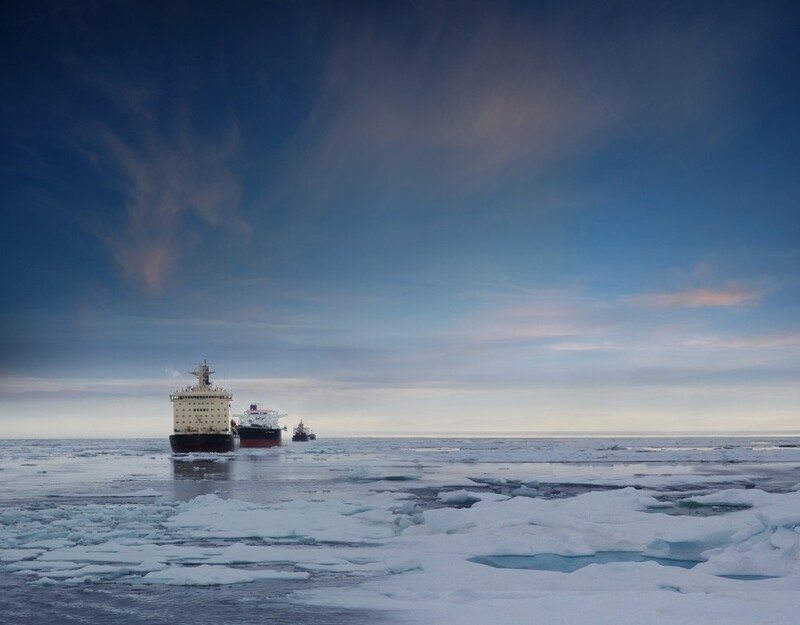 In 2015, Prime Minister Dmitry Medvedev and his government adopted a special Northern Sea Route development plan, which outlines a 20 times increase in shipments. By 2030 shipping volumes on the route is to increase to 80 million tons, the government says. However, while shipping internally on the route has increased significantly the last years, the transit shipments have plunged. Of the 18 vessels going transit on the NSR in 2015, ten were Russian, two were Chinese, one Dutch and one Swedish. The Chinese general cargo carrier «Yong Sheng», which shipped twice along the route, alone accounted for more than 75 percent of the 2015 NSR cargo. It was the Russian reefer «Garmonia» which was the quickest ship on the route with 7,2 days, the figures show. Sergey Balmasov from the Northern Sea Route Information Office explains the decline in the shipments with current trends in global economy. «Shipping rates are low, the bunker fuel is cheap and there is a general decline in world economy and a shrinking demand in China», he says in an email to the Independent Barents Observer. Furthermore, shipping companies and industrial companies like Novatek and Eurochem have been reluctant to lean on the seasonal shipping of the NSR. Meanwhile, icebreaker assistance rates on the route have been reduced in half following the low value of the ruble, the head of the information office says. Balmasov does believe shipments on the NSR will bounce back, but says it could take several years. «It is difficult to predict. But If round-the-year shipping becomes possible, then the situation could seriously change» , he says. He believes the opening of new Arctic oil fields and the new government NSR plan could be what makes the difference.